This is another discount we happened to notice this week. 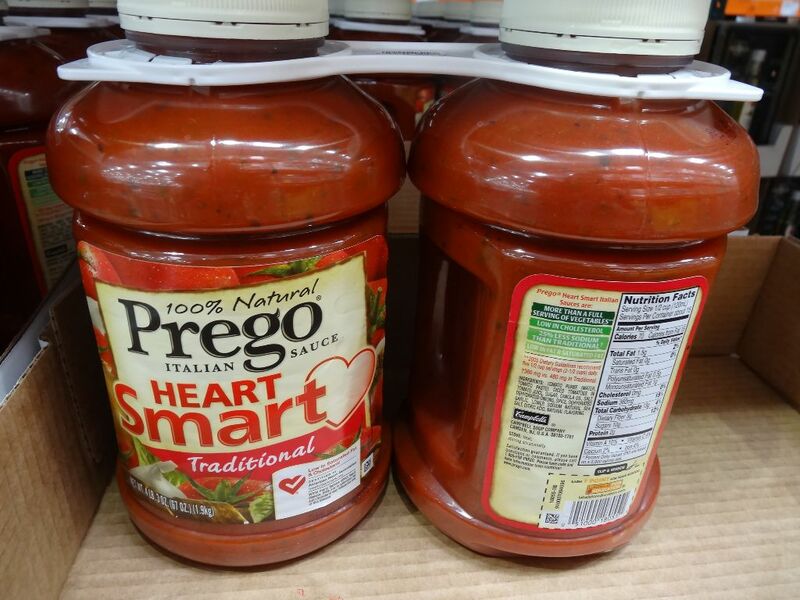 The Prego Heart Smart Italian Sauce is available in a 2-pack of 67 oz bottles. 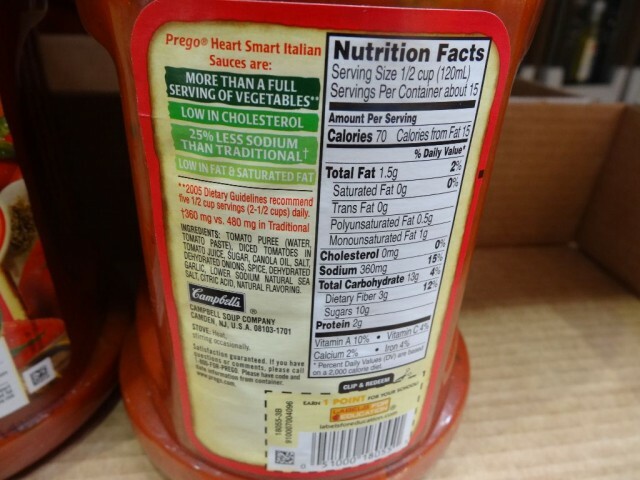 The Prego Heart Smart Italian Sauce is normally priced at $7.89 for the 2-pack but there’s currently a $2.30 unadvertised discount (29% savings). 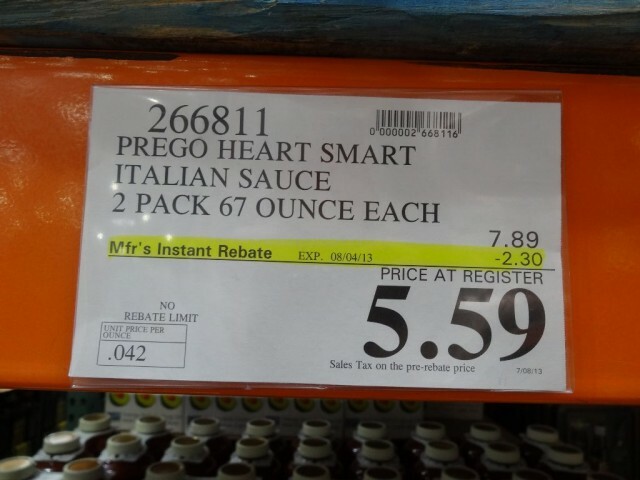 This lowers the price to only $5.59 for the 2 large bottles! 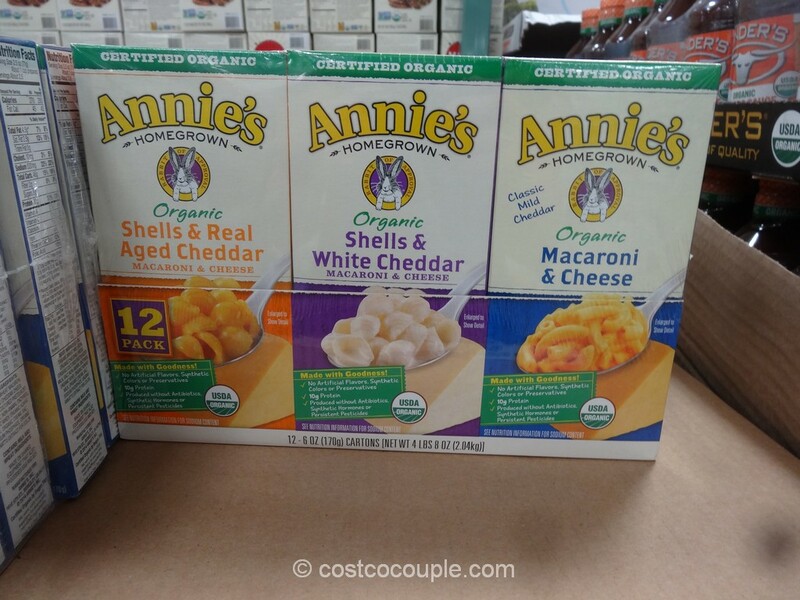 The unit price is 4.2 cents/oz. 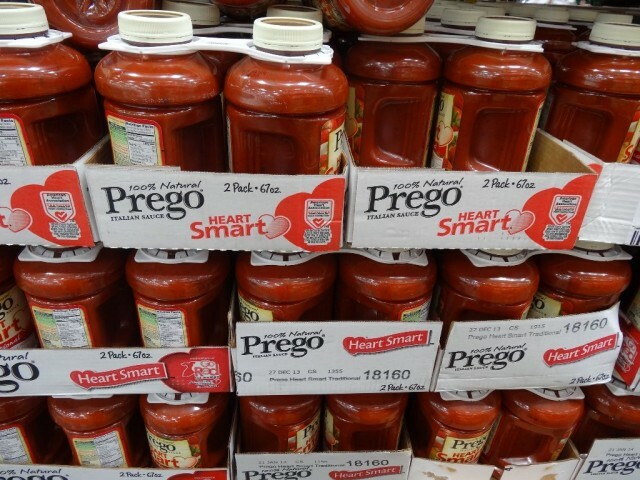 For comparison, the normal price (without sale) for a 26 oz Prego at Safeway is $3.29 or 13 cents/oz. 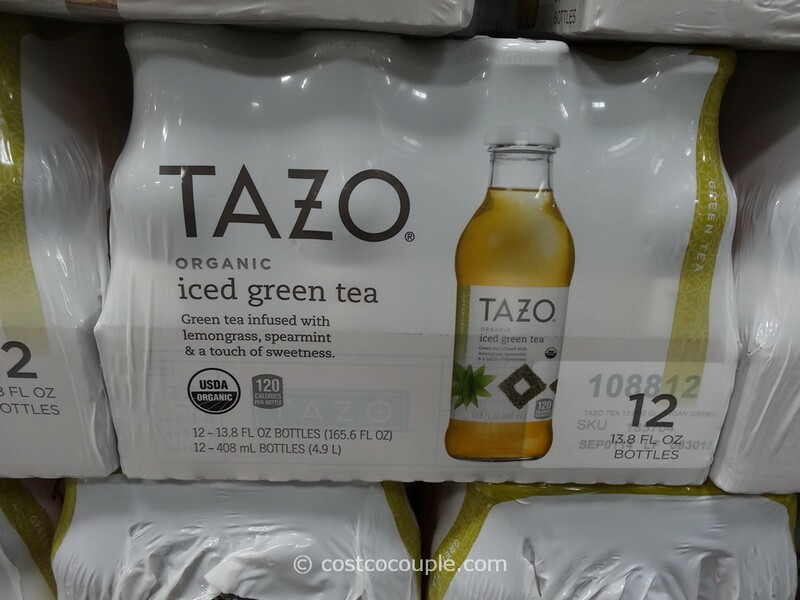 And at Target, it was $1.87 for 23.5 oz or 8 cents/oz. It’s a great deal if you use a lot of pasta sauce. 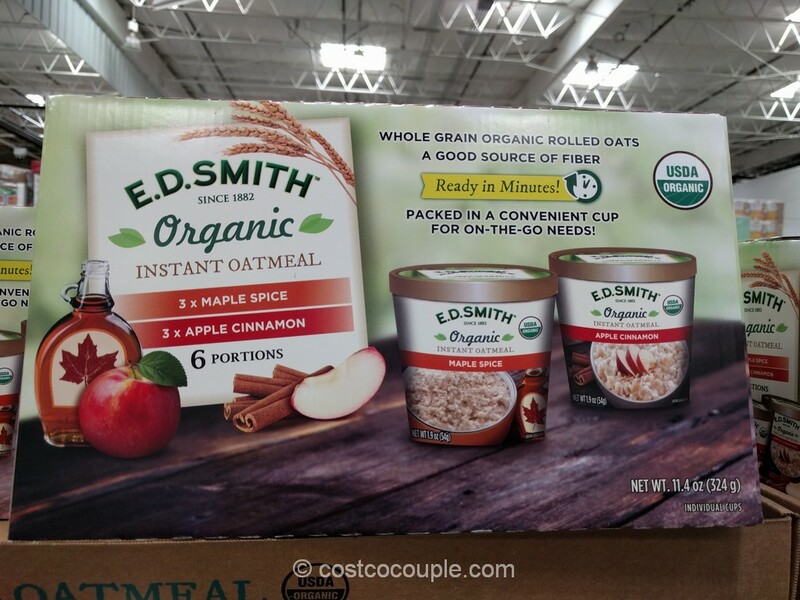 We did notice that the “Best Use By” date is Dec 2013 or Jan 2014.